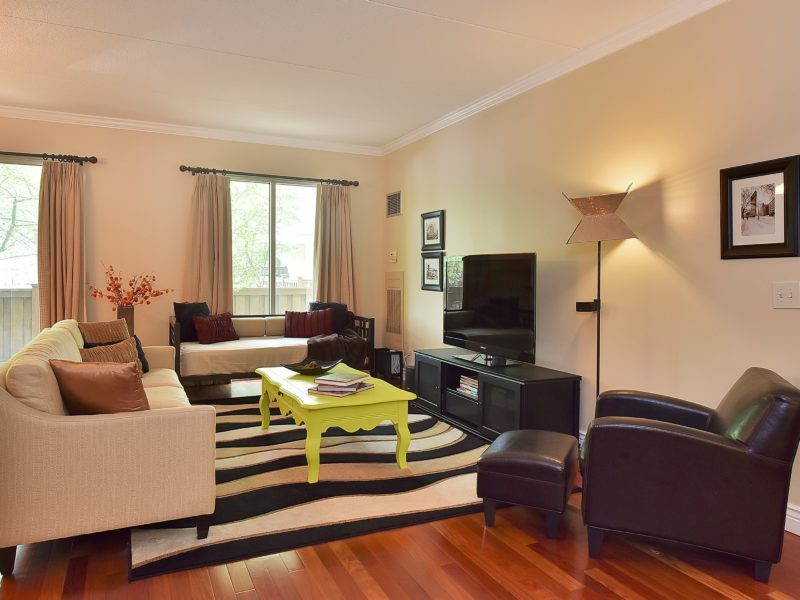 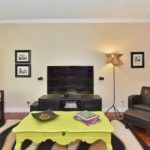 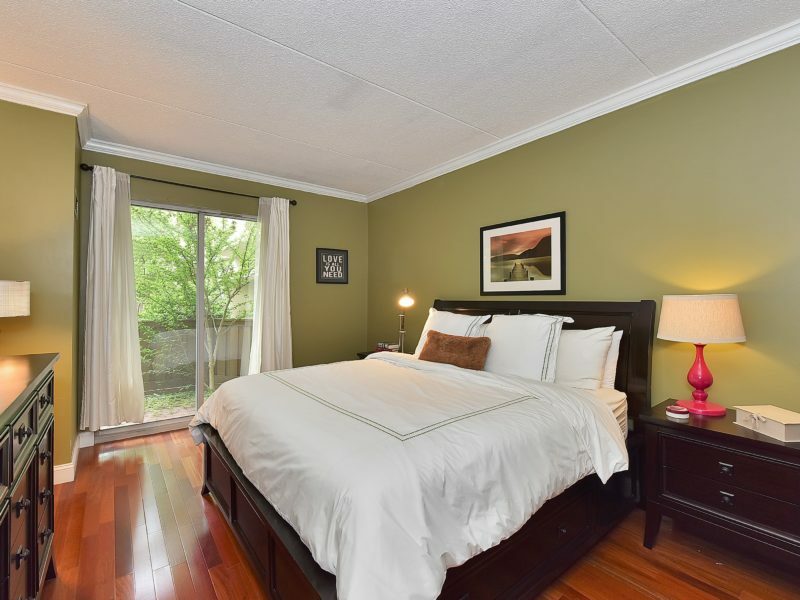 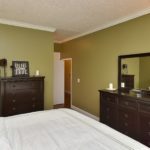 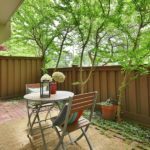 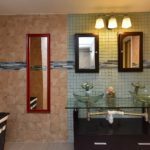 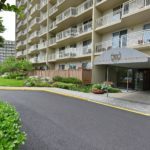 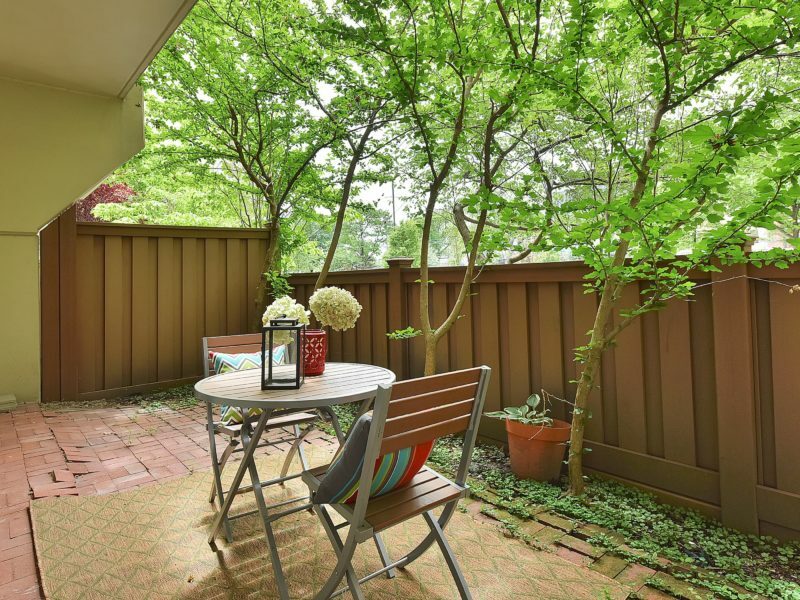 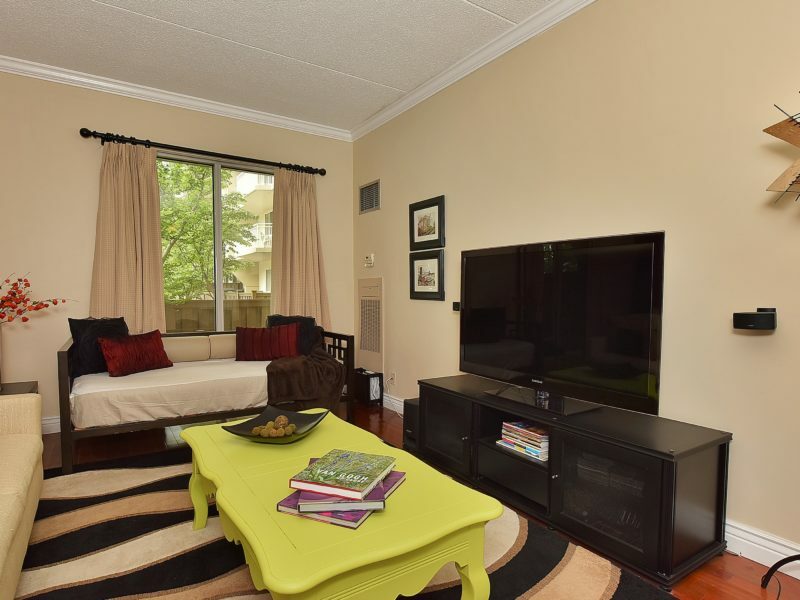 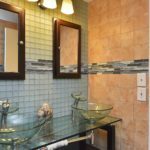 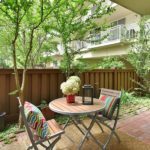 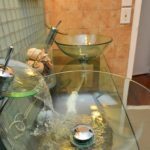 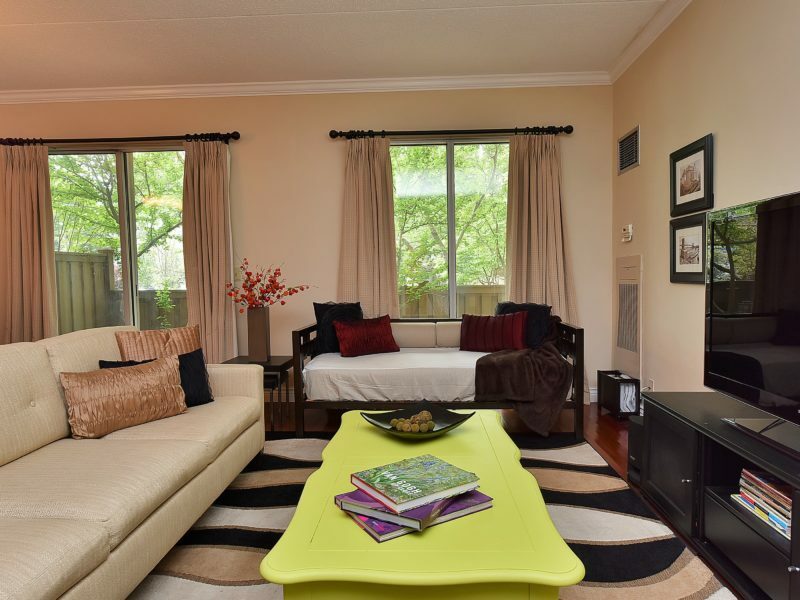 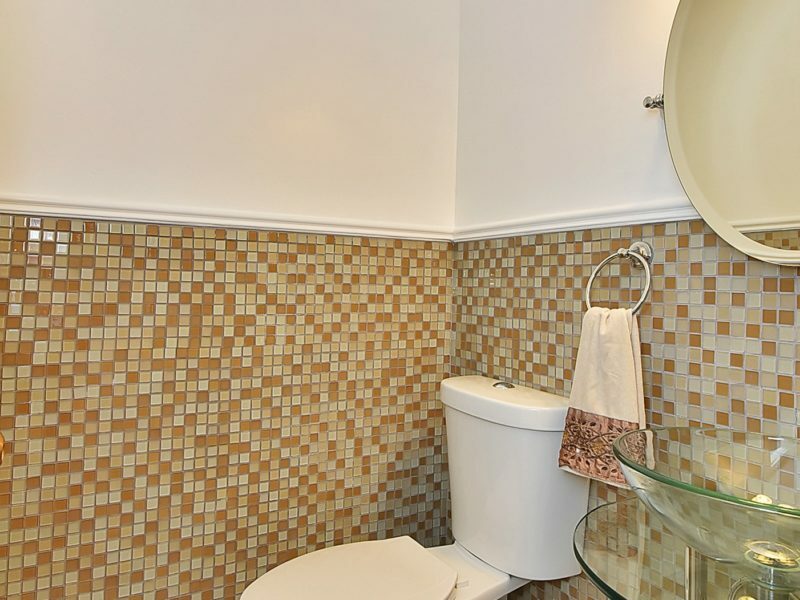 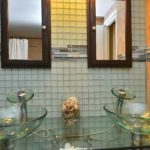 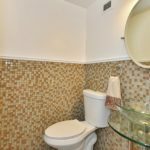 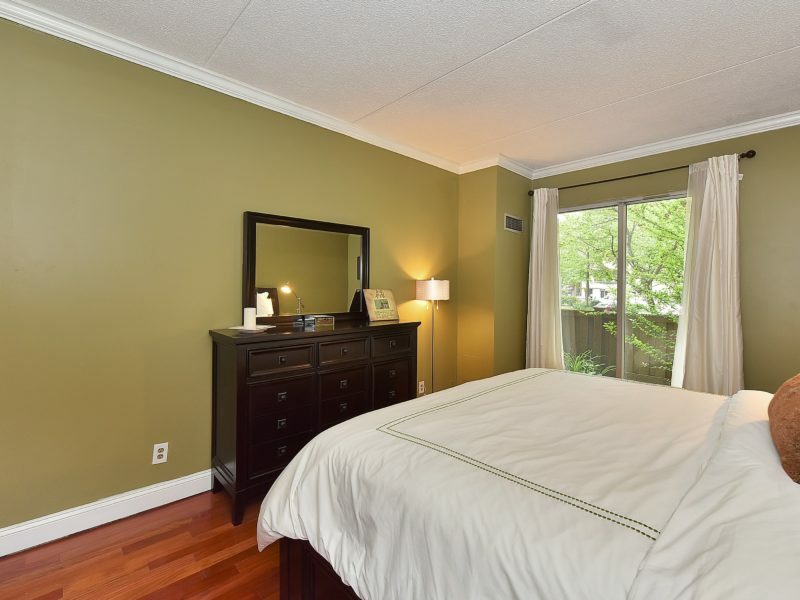 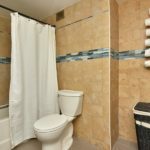 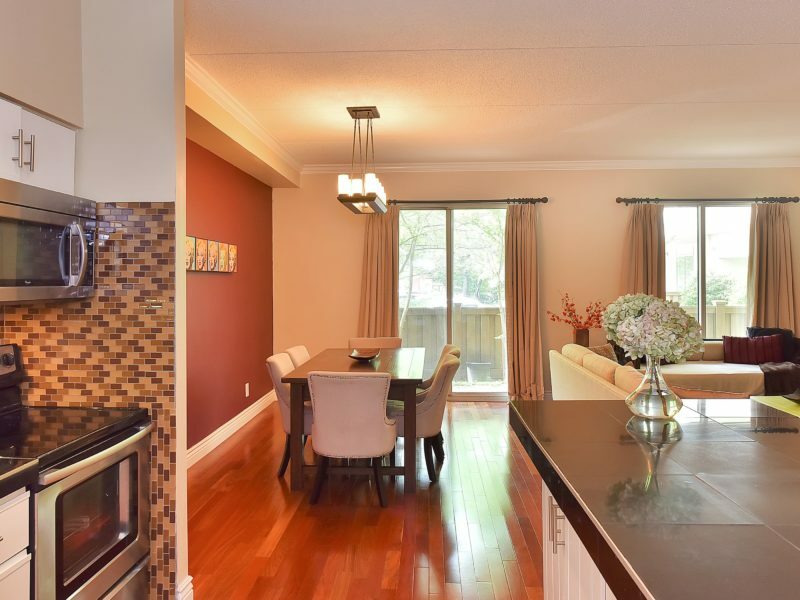 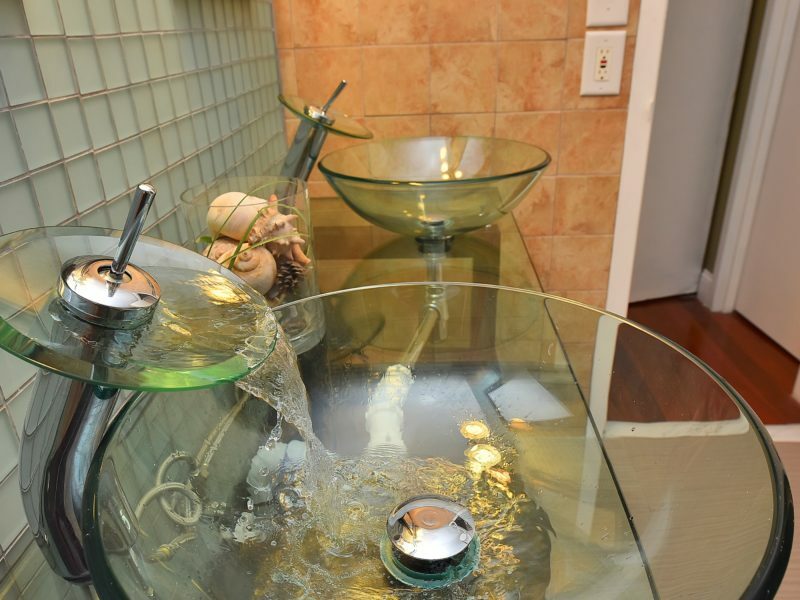 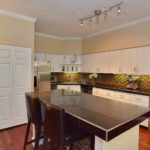 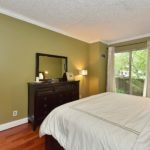 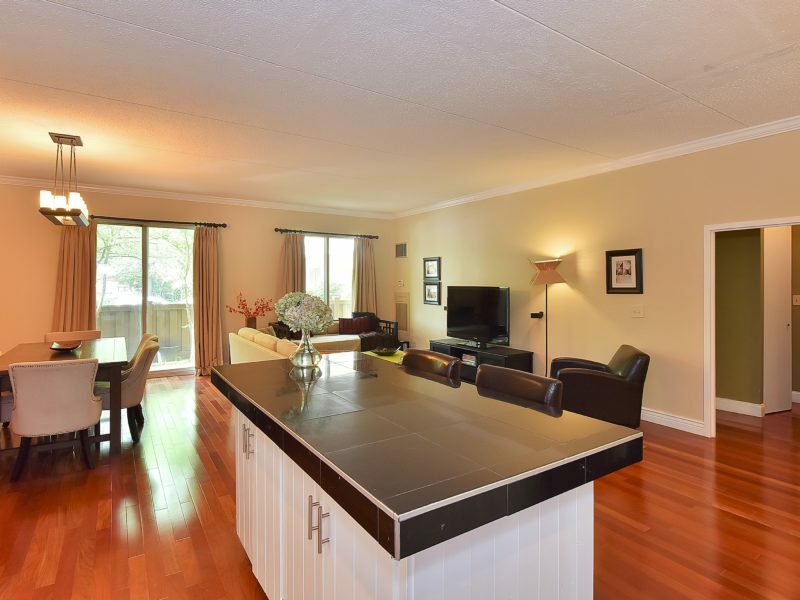 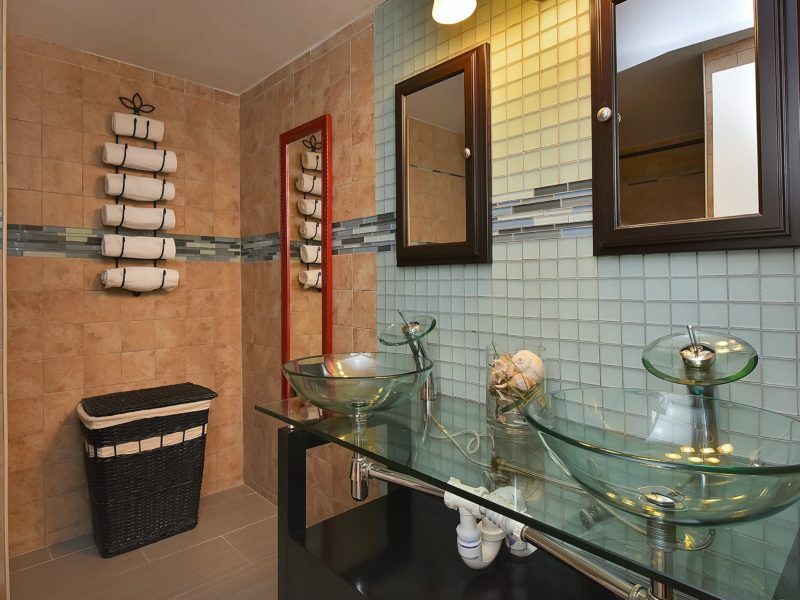 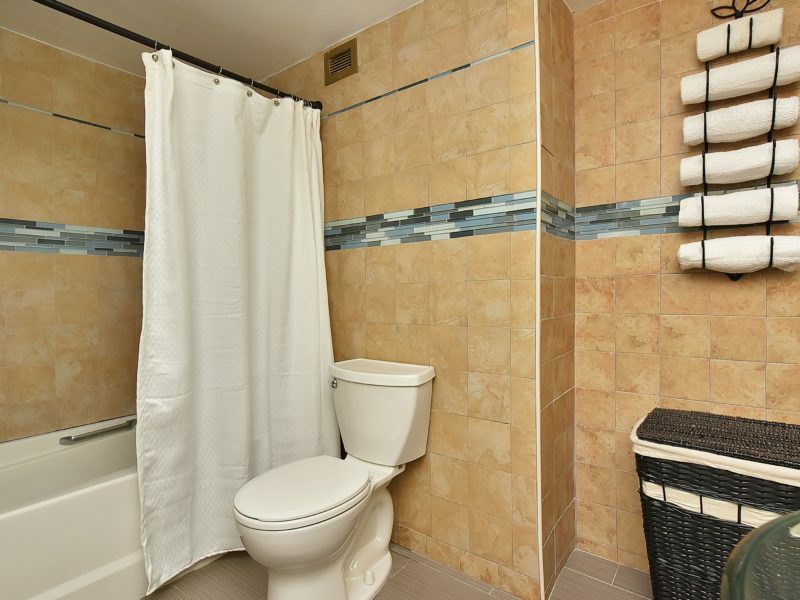 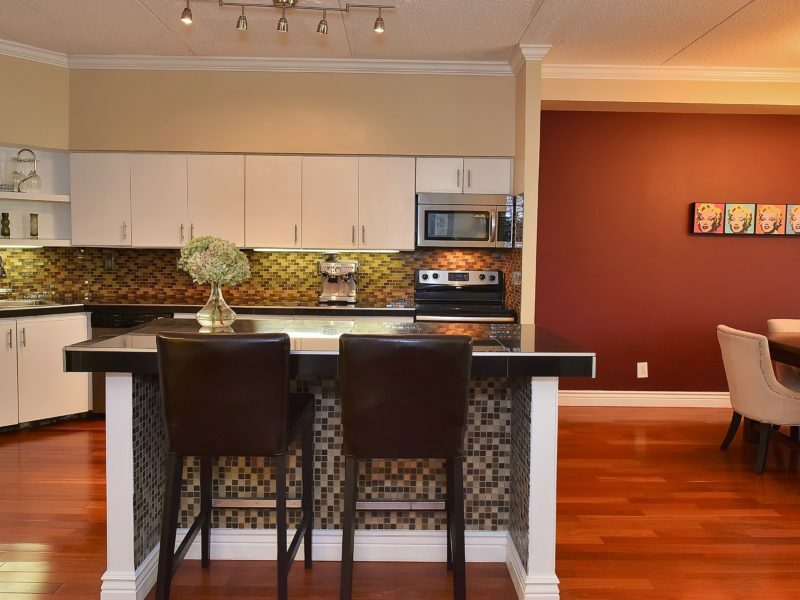 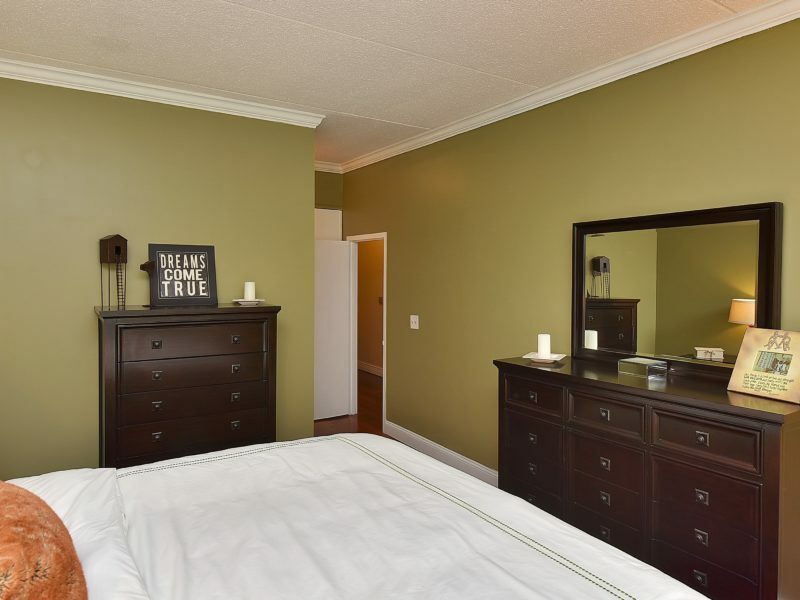 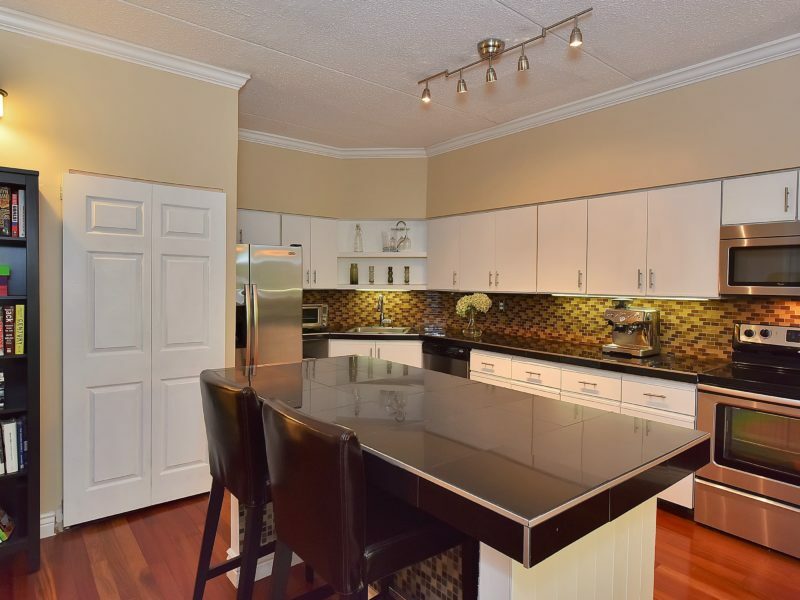 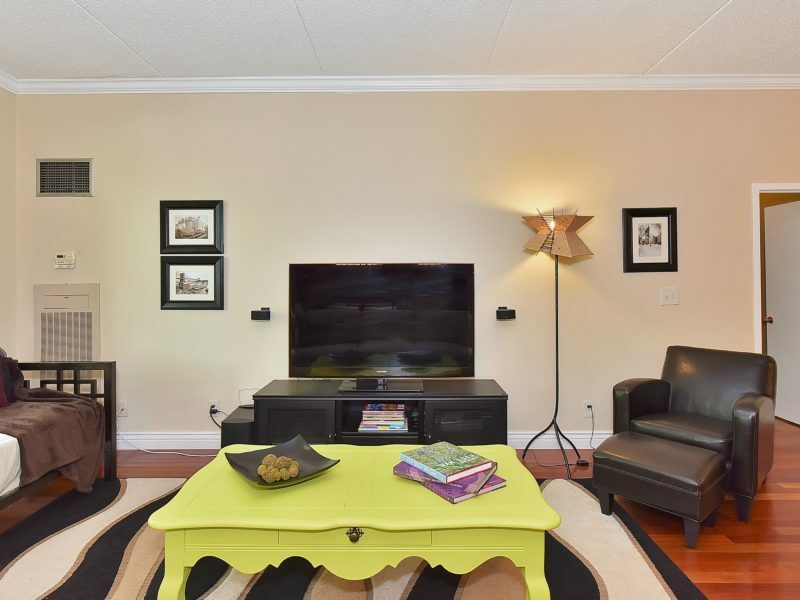 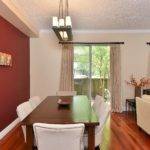 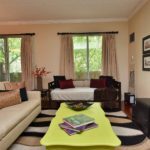 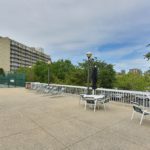 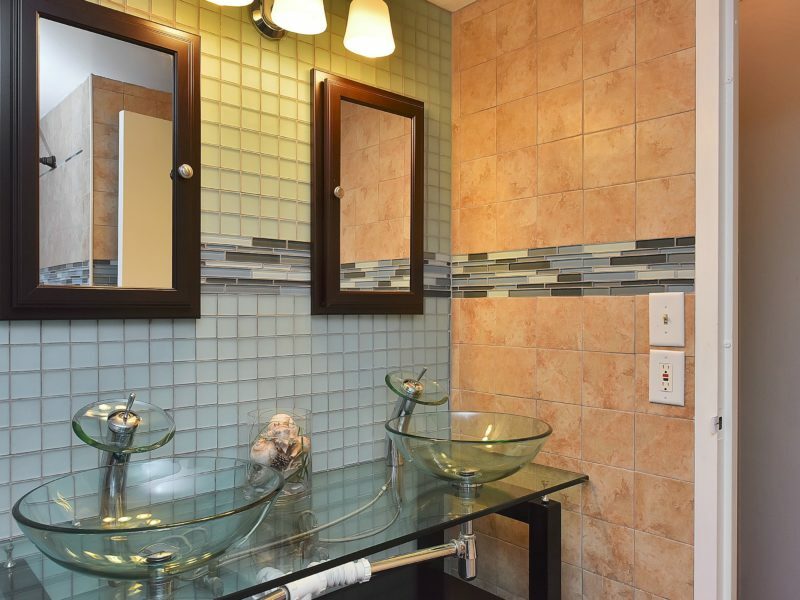 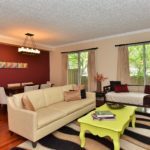 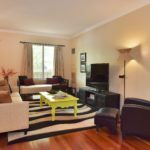 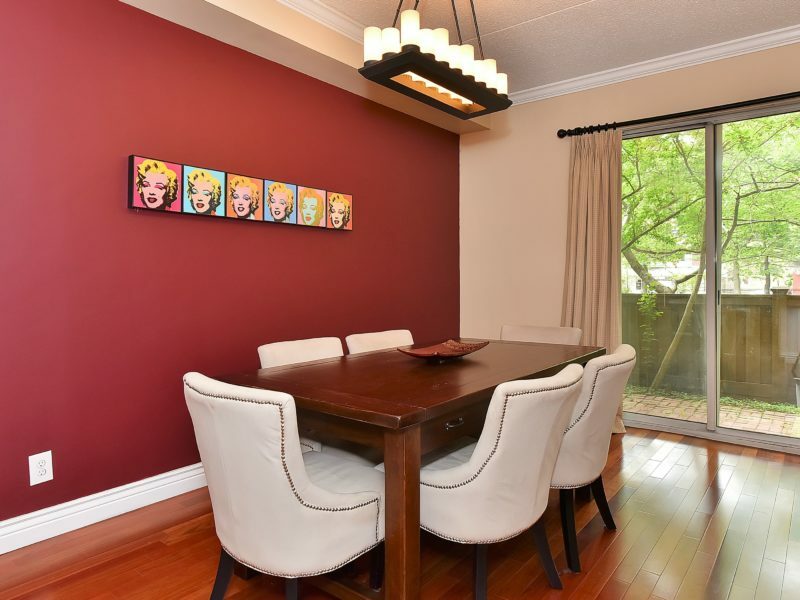 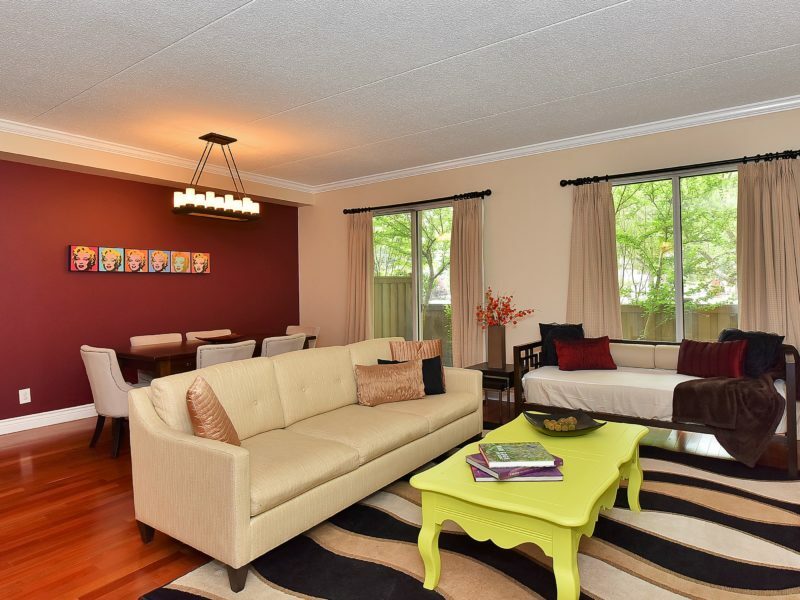 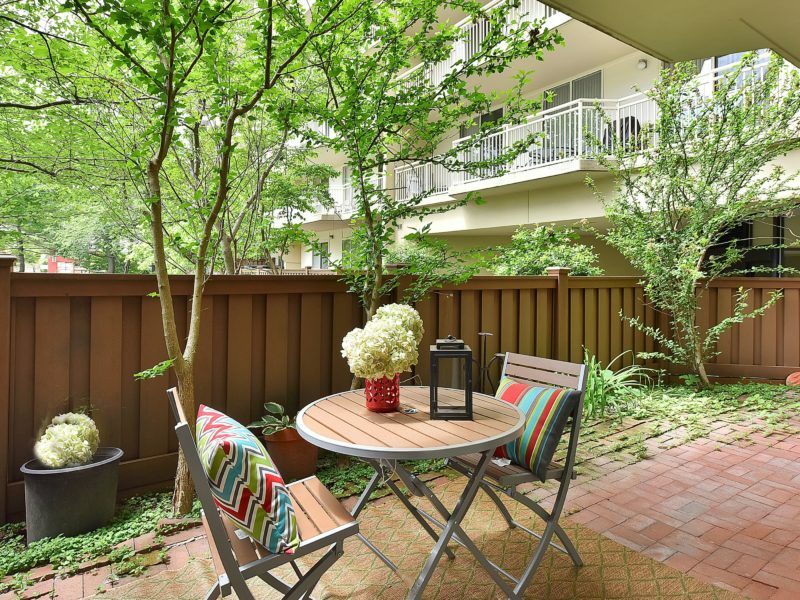 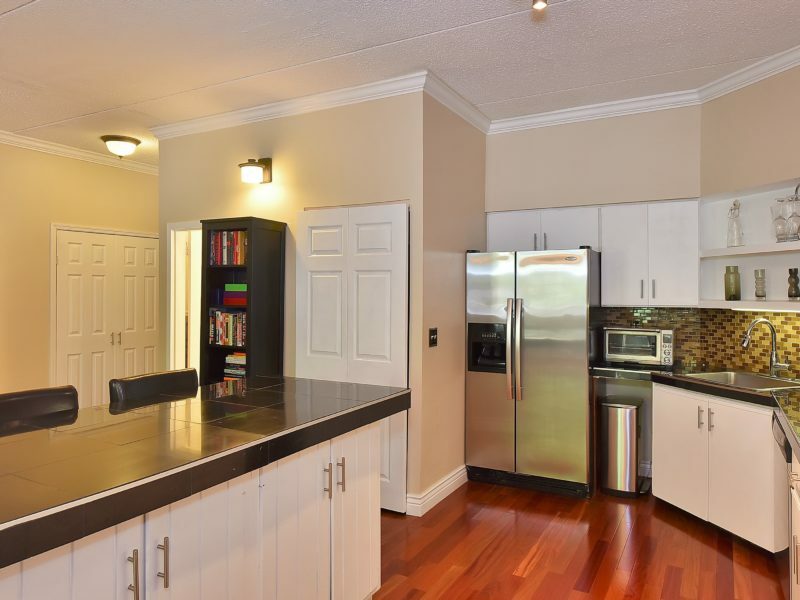 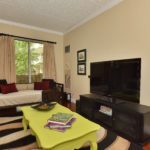 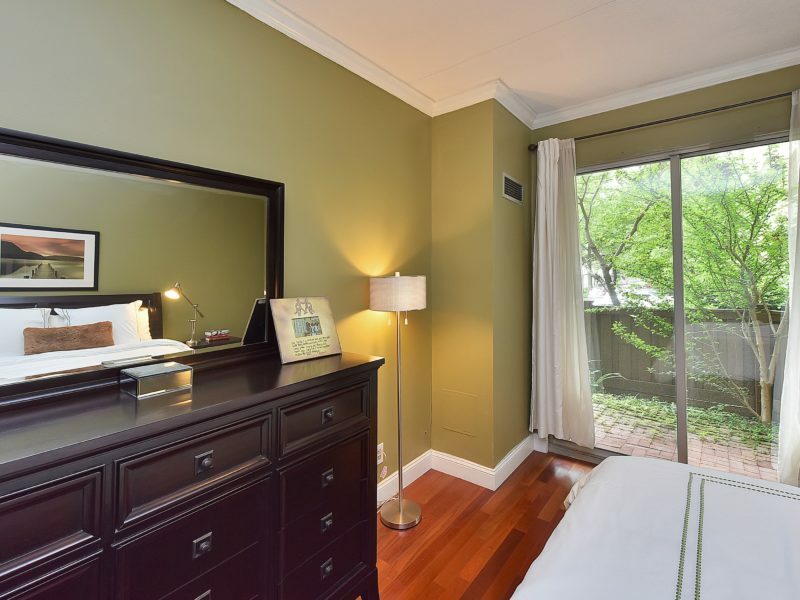 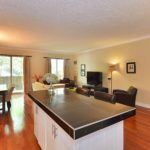 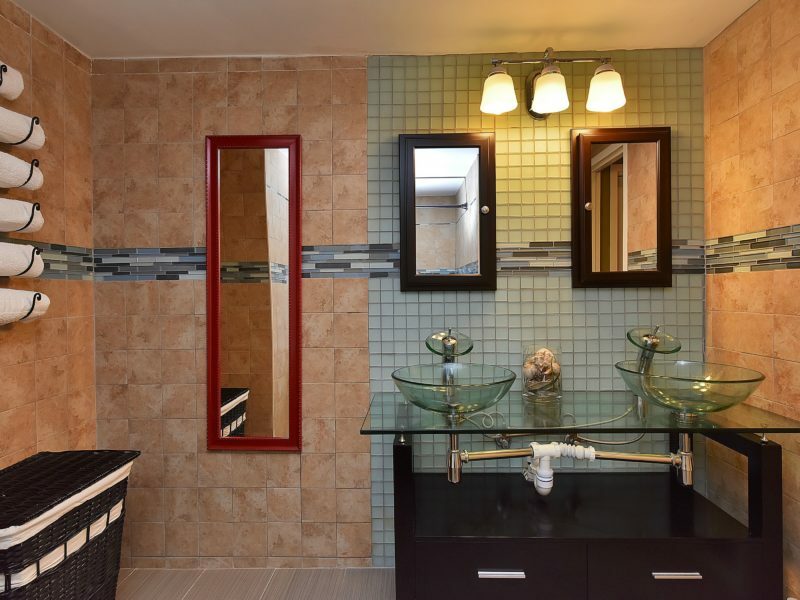 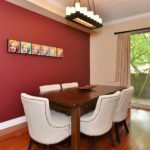 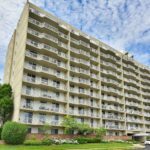 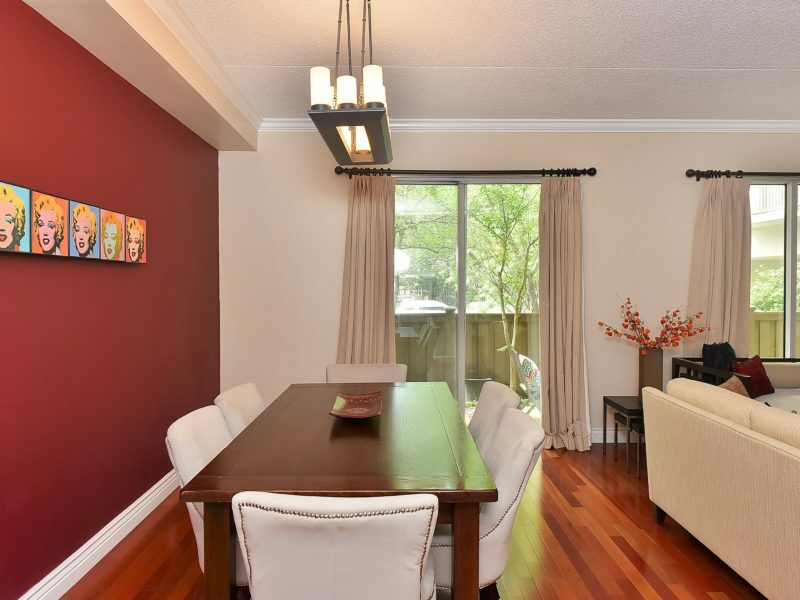 COMPLETELY RENOVATED 1 BEDROOM, 1 AND A HALF BATH, 1074 SQUARE FOOT CONDO IN THE DESIRABLE ADMIRAL’S WALK COMPLEX. 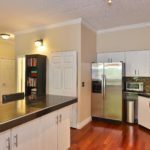 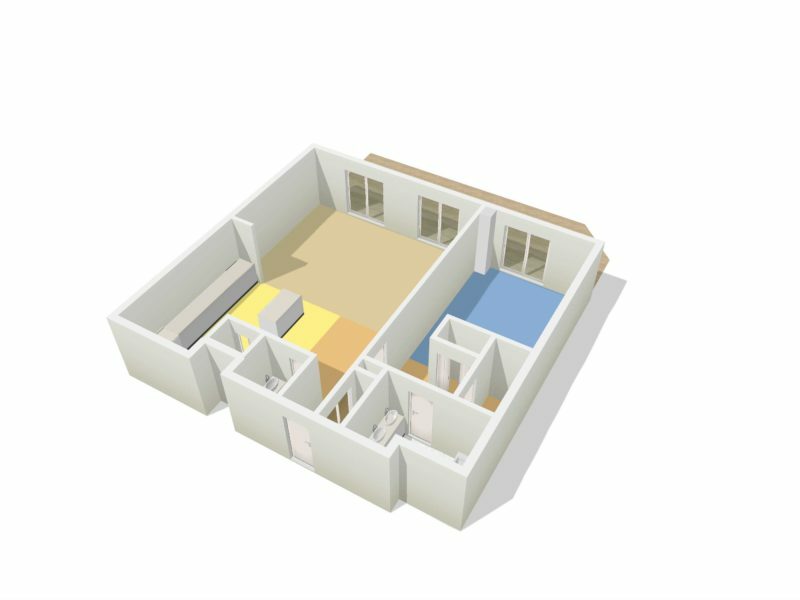 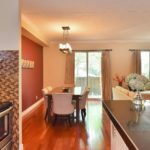 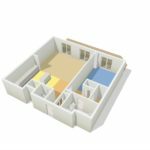 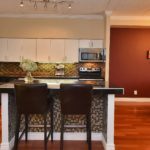 THIS OVER-SIZED TOWNHOUSE LEVEL UNIT BOASTS AN OPEN KITCHEN WITH NEW STAINLESS STEEL APPLIANCES, CUSTOM CABINETRY, NEW GRANITE ISLAND AND COUNTERTOPS. 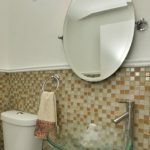 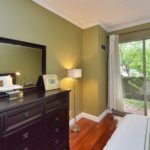 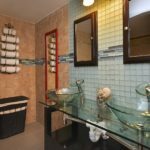 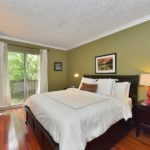 FEATURING ALL NEW FIXTURES THROUGHOUT, BRAZILIAN CHERRY HARDWOOD FLOORS, GORGEOUS NEW CUSTOM BATHROOMS, WASHER AND DRYER INSIDE THE UNIT, TONS OF CLOSET SPACE INCLUDING A WALK-IN CLOSET IN THE BEDROOM SUITE AND SLIDING GLASS DOORS LEADING TO A LARGE OUTDOOR TERRACE WITH VIEWS OF THE GARDEN. 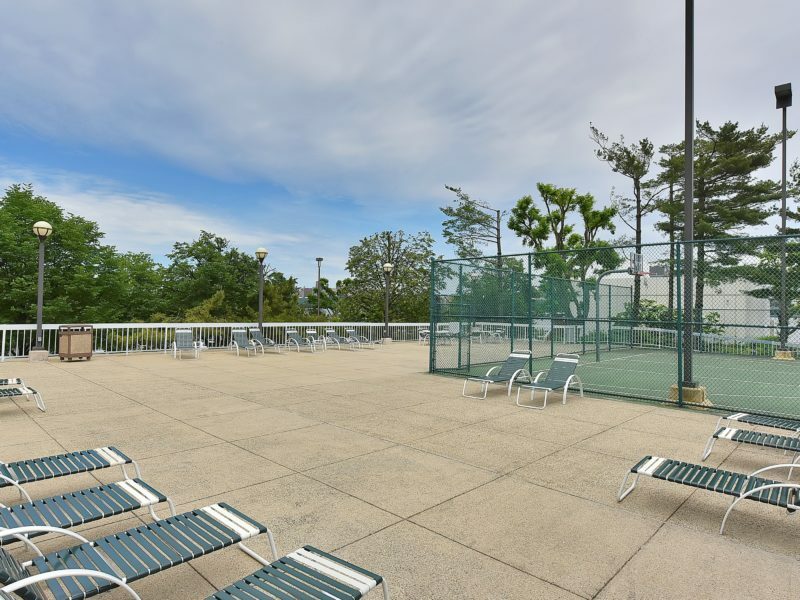 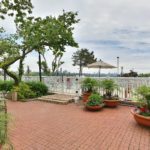 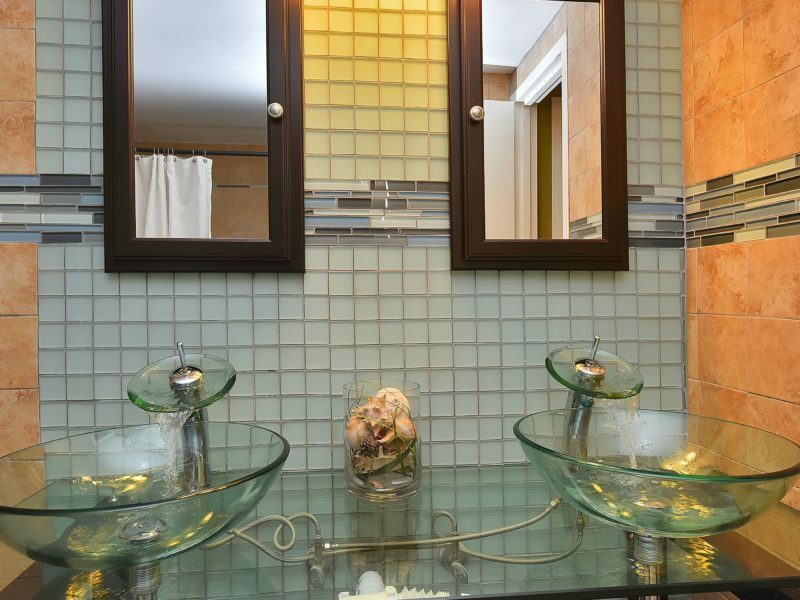 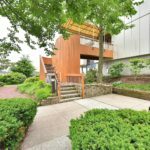 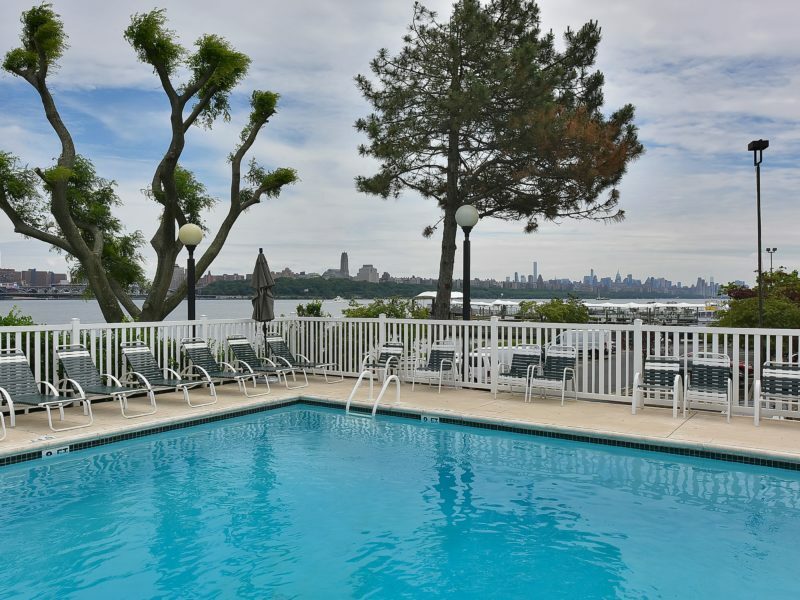 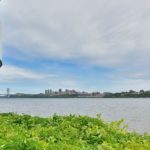 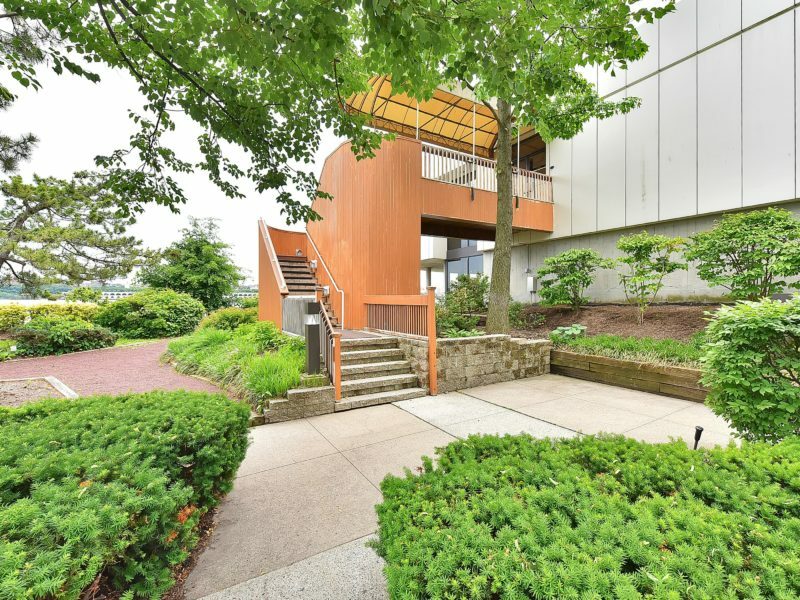 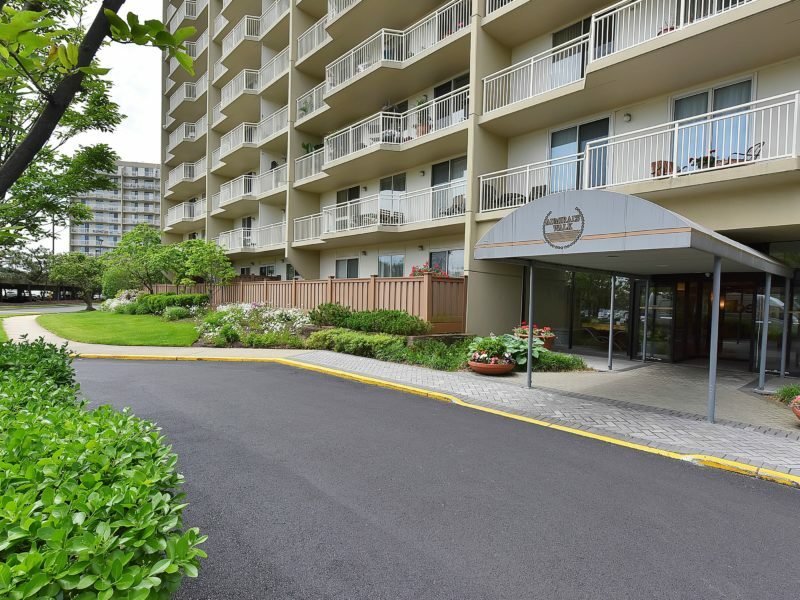 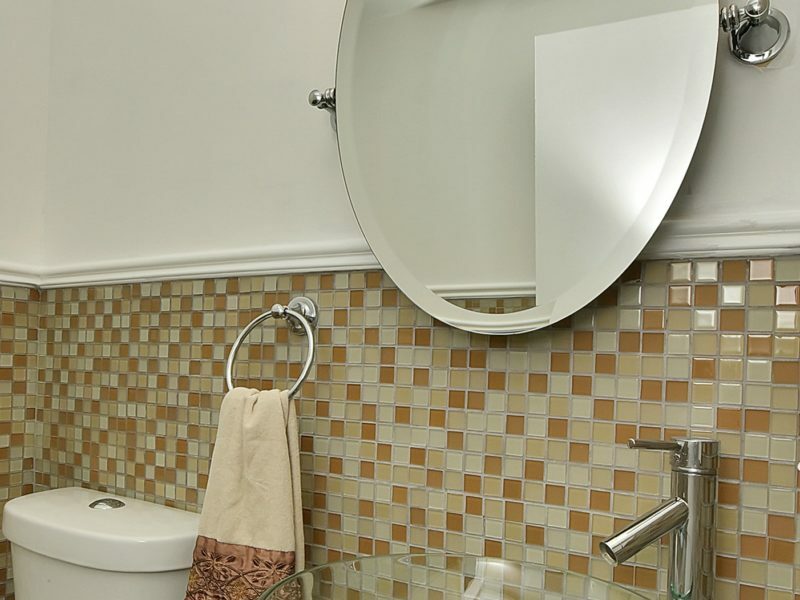 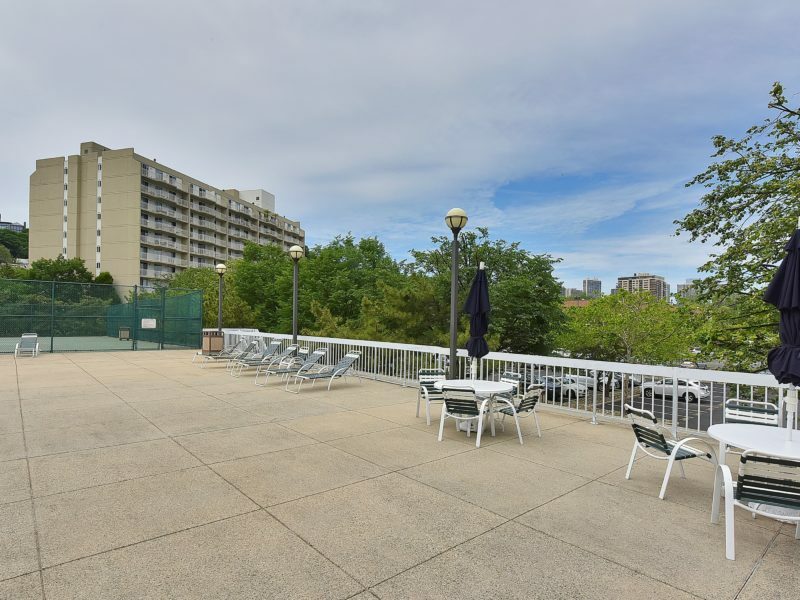 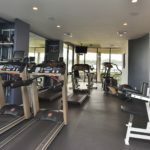 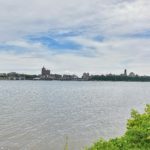 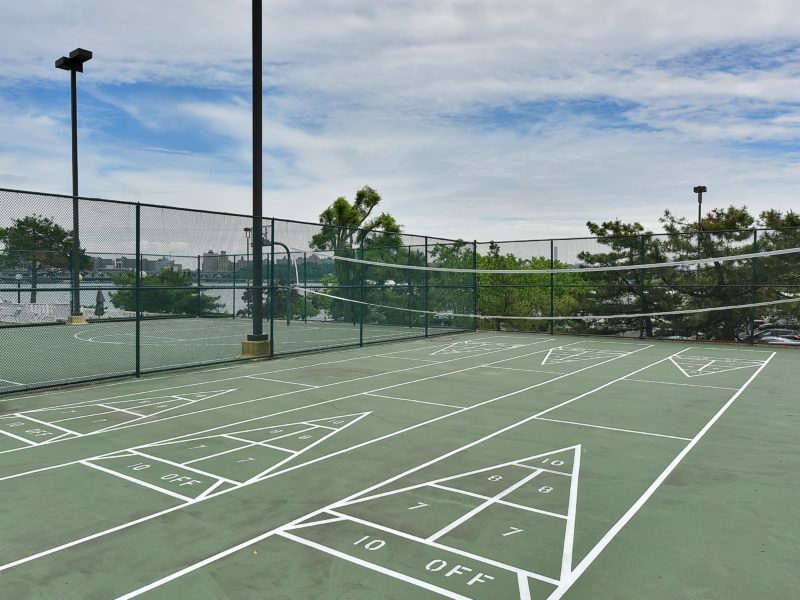 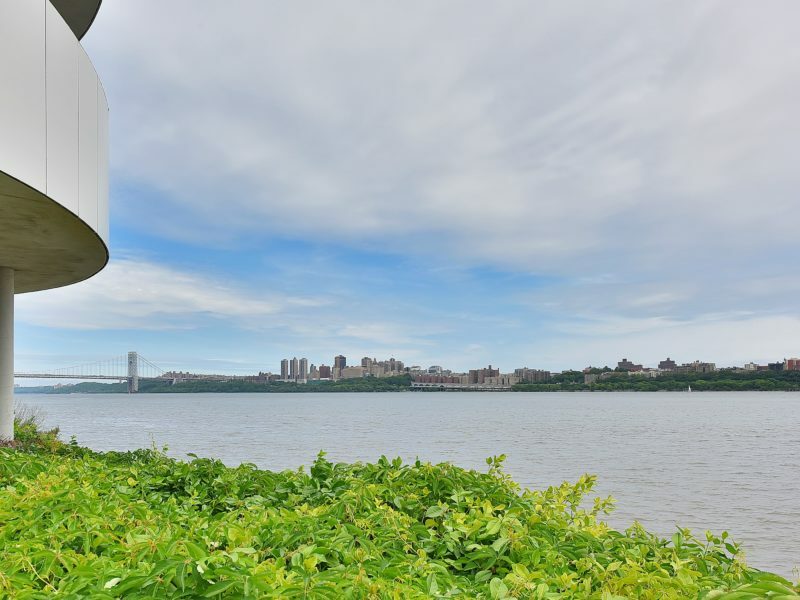 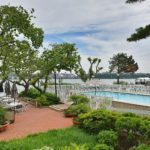 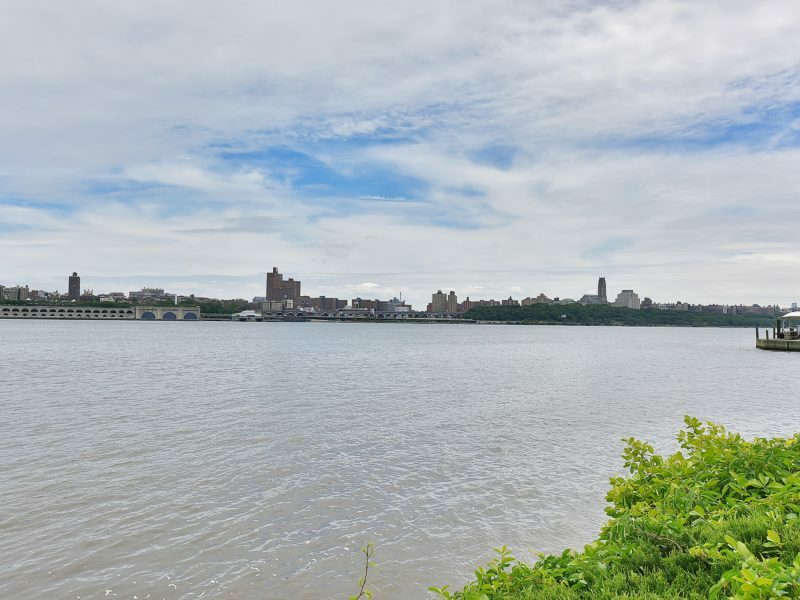 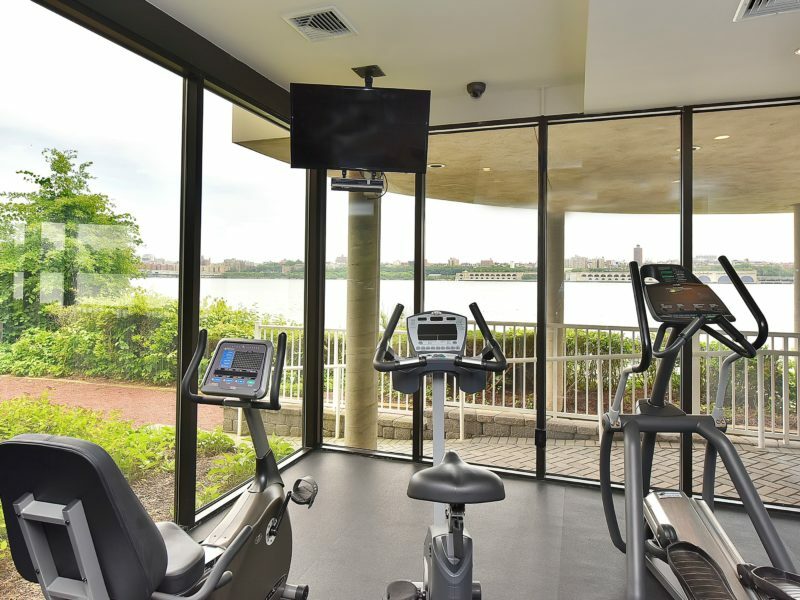 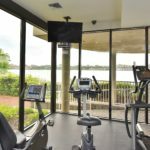 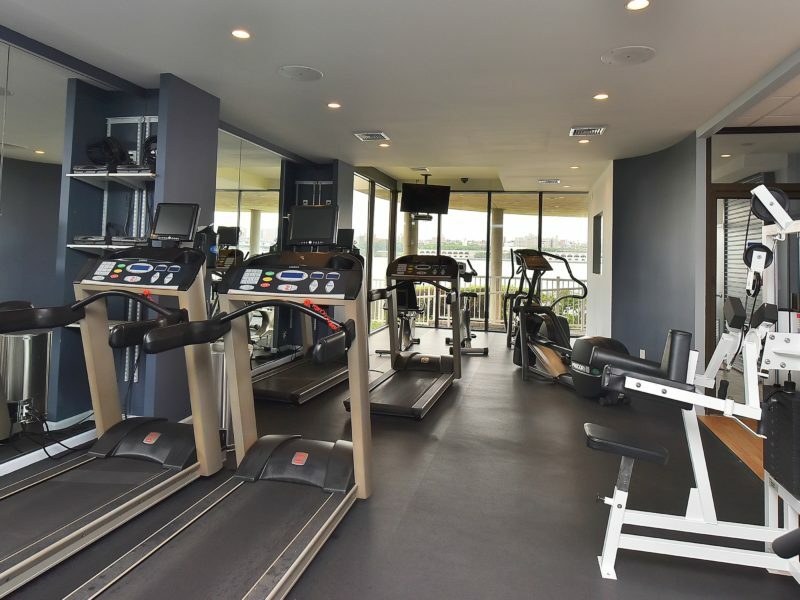 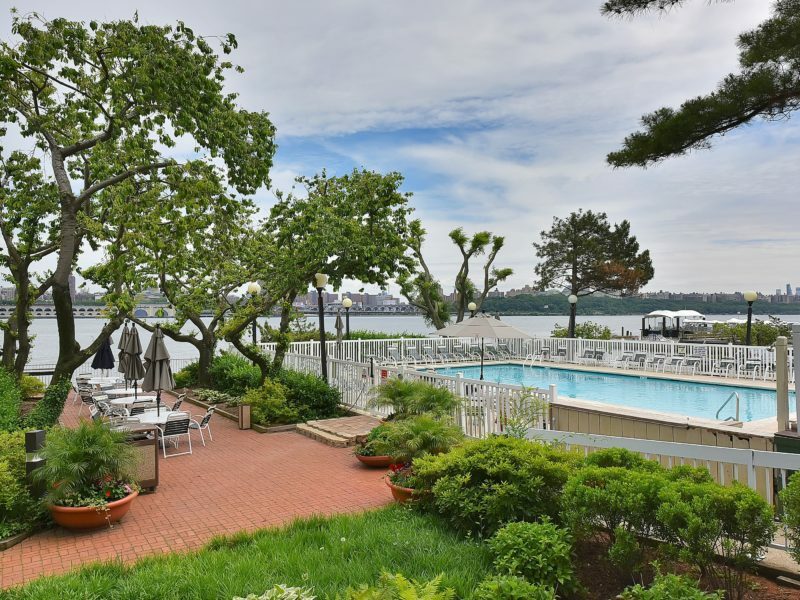 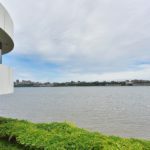 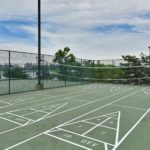 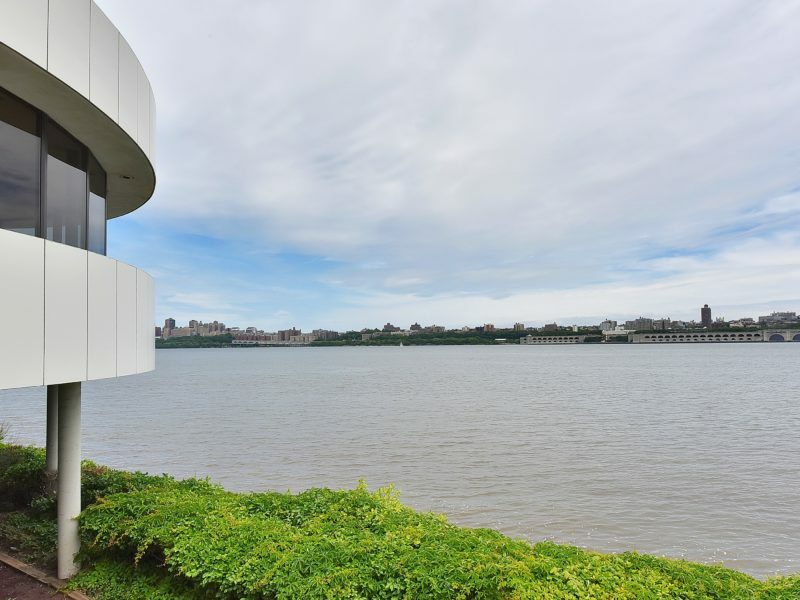 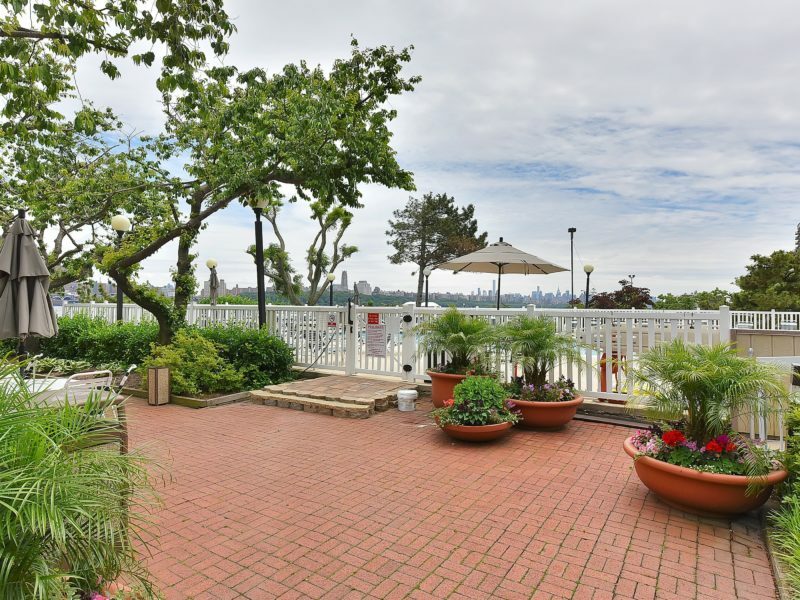 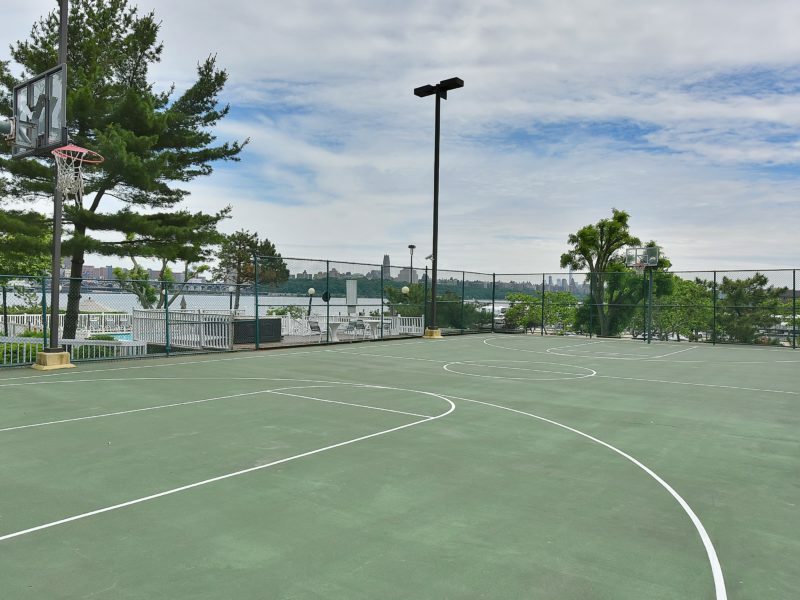 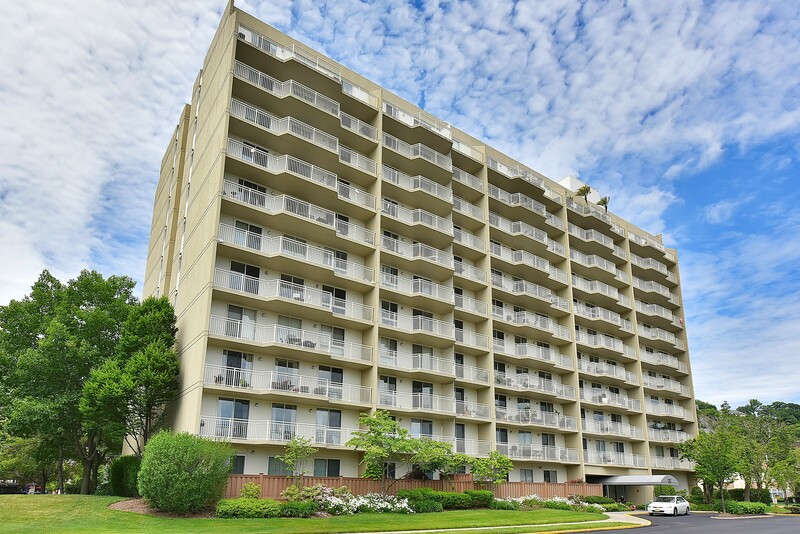 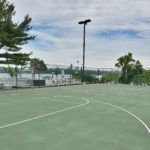 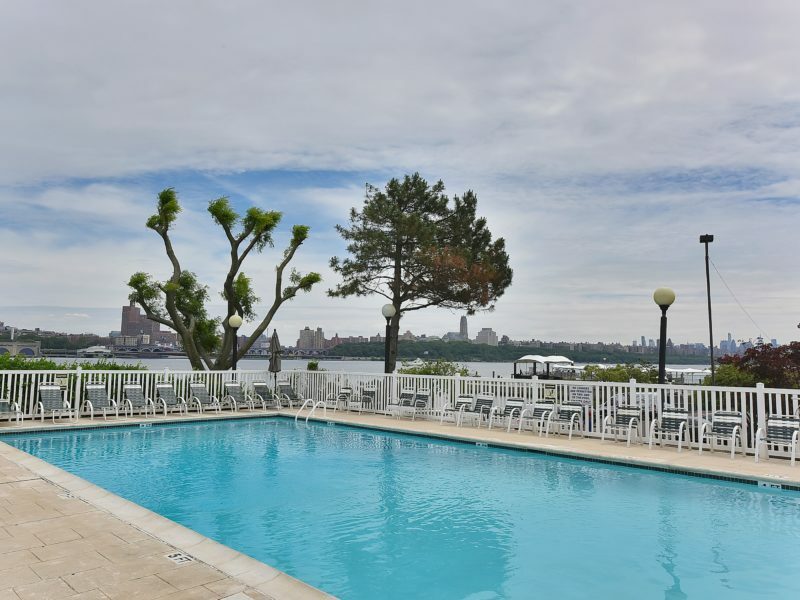 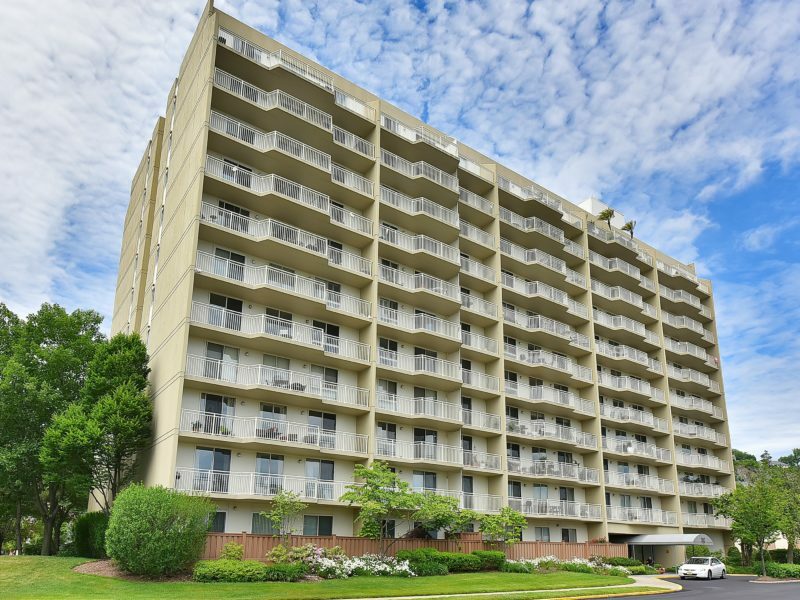 ADMIRAL’S WALK AMENITIES INCLUDE TENNIS AND BASKETBALL COURTS, ON-SITE FITNESS CENTER, OUTDOOR POOL, PRIVATE GATED COMMUNITY WITH 24 HOUR CONCIERGE, CLOSE TO NJ TRANSIT BUSES AND DIRECTLY NEXT DOOR TO THE NY WATERWAY FERRY.